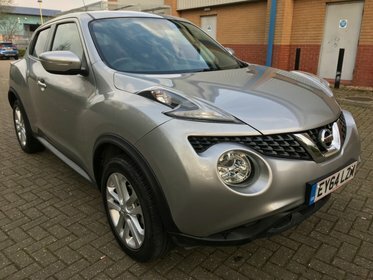 WE HAVE FOR YOU HERE ANOTHER PERFECT EXAMPLE NISSAN JUKE ACENTA PREMIUM X TRONIC HAVING COVERED 5000 MILES. WARRANTED MILEAGE,,HPI CLEAR,,12 MONTH AA BREAKDOWN COVER ,, 3 MONTH WARRANTY. 5 DAYS DRIVE AWAY INSURANCE AVAILABLE, P/X WELCOME, WE ACCEPT ALL DEBIT CARDS. 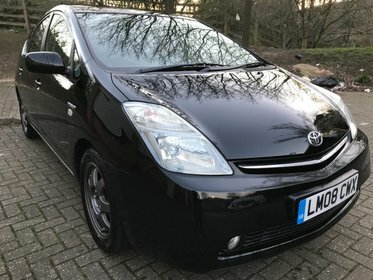 WE HAVE FOR YOU HERE ANOTHER PERFECT EXAMPLE TOYTA PRIUS T SPIRIT HAVING COVERED 41000 MILES. 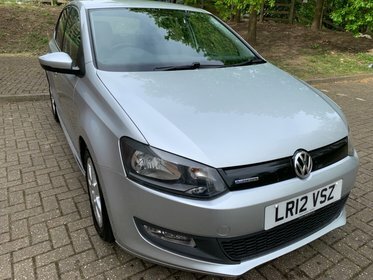 WARRANTED MILEAGE,,HPI CLEAR,,12 MONTH AA BREAKDOWN COVER ,, 3 MONTH WARRANTY. 5 DAYS DRIVE AWAY INSURANCE AVAILABLE, P/X WELCOME, WE ACCEPT ALL DEBIT CARDS. 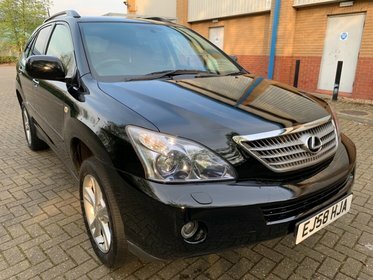 WE HAVE FOR YOU HERE ANOTHER PERFECT EXAMPLE FORD LEXUS RX400H SE-L HAVING COVERED 112000 MILES. WARRANTED MILEAGE,,HPI CLEAR,,12 MONTH AA BREAKDOWN COVER ,, 3 MONTH WARRANTY. 5 DAYS DRIVE AWAY INSURANCE AVAILABLE, P/X WELCOME, WE ACCEPT ALL DEBIT CARDS. ALL ADVISORS BEEN DONE ON THE MOT. WE HAVE FOR YOU HERE ANOTHER PERFECT EXAMPLE VAUXHALL CORSA HAVING COVERED 27000 MILES. 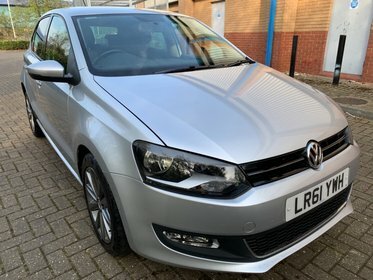 WARRANTED MILEAGE,,HPI CLEAR,,12 MONTH AA BREAKDOWN COVER ,, 3 MONTH WARRANTY. 5 DAYS DRIVE AWAY INSURANCE AVAILABLE, P/X WELCOME, WE ACCEPT ALL DEBIT CARDS. 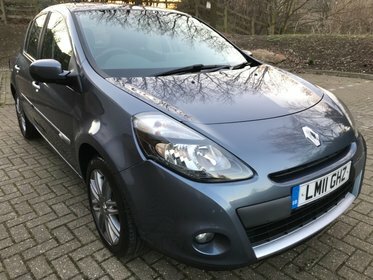 WE HAVE FOR YOU HERE ANOTHER PERFECT EXAMPLE RENAULT CLIO HAVING COVERED 25000 MILES. WARRANTED MILEAGE,,HPI CLEAR,,12 MONTH AA BREAKDOWN COVER ,, 3 MONTH WARRANTY. 5 DAYS DRIVE AWAY INSURANCE AVAILABLE, P/X WELCOME, WE ACCEPT ALL DEBIT CARDS. 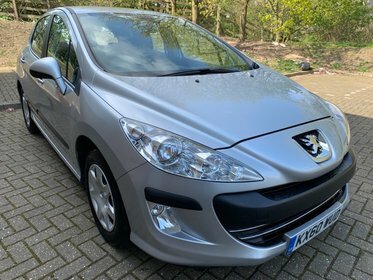 WE HAVE FOR YOU HERE ANOTHER PERFECT EXAMPLE PEUGEOT 308 1.6 HAVING COVERED 24000 MILES. WARRANTED MILEAGE,,HPI CLEAR,,12 MONTH AA BREAKDOWN COVER ,, 3 MONTH WARRANTY. 5 DAYS DRIVE AWAY INSURANCE AVAILABLE, P/X WELCOME, WE ACCEPT ALL DEBIT CARDS. 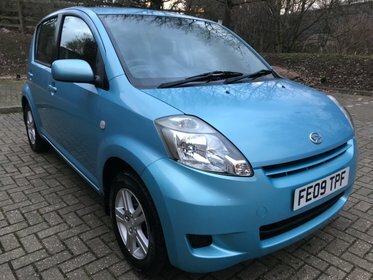 WE HAVE FOR YOU HERE ANOTHER PERFECT EXAMPLE DAIHATSU SIRION HAVING COVERED 6000 MILES. WARRANTED MILEAGE,,HPI CLEAR,,12 MONTH AA BREAKDOWN COVER ,, 3 MONTH WARRANTY. 5 DAYS DRIVE AWAY INSURANCE AVAILABLE, P/X WELCOME, WE ACCEPT ALL DEBIT CARDS. 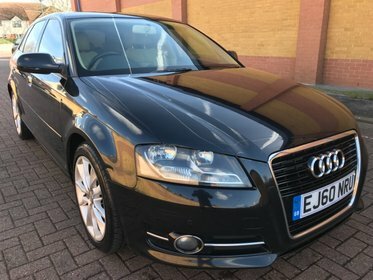 WE HAVE FOR YOU HERE ANOTHER PERFECT EXAMPLE AUDI A3 SPORT TDI HAVING COVERED 118000 MILES. WARRANTED MILEAGE,,HPI CLEAR,,12 MONTH AA BREAKDOWN COVER ,, 3 MONTH WARRANTY. 5 DAYS DRIVE AWAY INSURANCE AVAILABLE, P/X WELCOME, WE ACCEPT ALL DEBIT CARDS.